I’m no interior designer or professional decorator. But, it is something I enjoy. You wouldn’t believe how any House & Home, Style at Home, and HGTV magazines I own. I’m not the most creative person, but I can take ideas from these magazines and put my own spin on them. 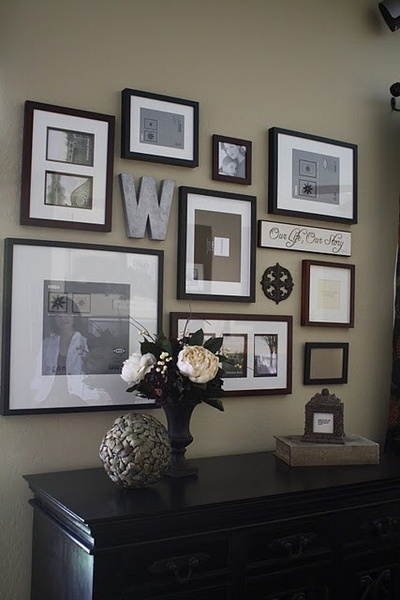 And that’s exactly what happened with Rosalie’s gallery wall which you can read about here. For day 2 of Blogging Every Day in May, I’m supposed to educate you all about something I’m good at. So, I’ve decided to pass along a few tips I’ve learned about decorating. 1. There’s no rush. It’s better to take your time, and decide what you want, than to slap something on a wall just to fill it, or to buy furniture that isn’t what you really had in mind. 2. Get yourself a level and a stud finder. These will be two of your best friends for hanging pictures, shelves and art. 3. For God’s sake, and your own, don’t be lazy. Use your measuring tape. 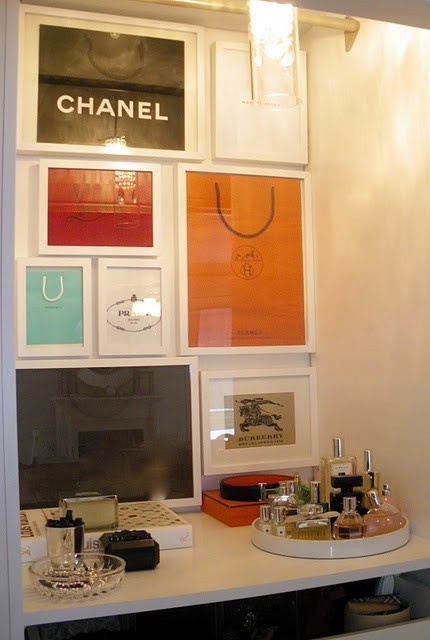 Don’t just hang things haphazardly. 5. Have a little fun with photo collages. Everything doesn’t have to line up. But don’t go overboard. There’s a thin line between having things all over the place with style, or having a mess. 6. Find your own style. Its your home, you have to be happy and comfortable there. Decorate to suit you. Not magazines or anyone else. But don’t use this as an excuse to have no style. 7. Mix in pictures of nature or architecture, or frame different items. Not every picture should be of people. And don’t hang pictures of people, unless they are truly worthy of being on a wall (the pictures, not the people). 8. If you don’t have the money to replace furniture as trends change, buy quality neutral pieces. Add some color and infuse trendy styles with your accessories such as pillows, throws, rugs, etc. 9. Don’t be afraid of grey. It doesn’t have to be cold. 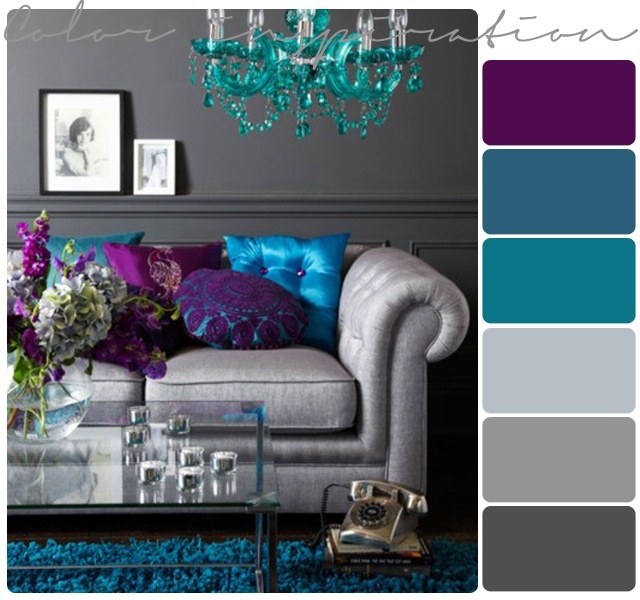 There are a lot of warm grey’s out there now, as it has become the new go to color for neutrals. 10. We all have favorite colors that we like to decorate with. Be careful not to go overboard. Too many of the same color accent can take a room from tasteful to tacky. Also, consider when you buy clothes, not every red top is the same shade, and if you wear different shades together, it can look pretty terrible. The same goes for home accessories. Mismatched shades can take away from a space.